I am super pleased! Another query from a male reader! You guys are outdoing yourselves on this one! 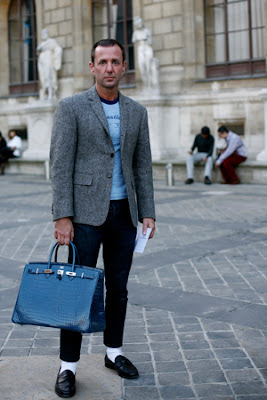 Men and bags! I didn't see this coming honestly! But what a pleasant surprise! QUESTION:"hey thanks for the extra bit of space for us men ;) some of the information was really helpful, like for example I didn't really think anything of having my jeans quite baggy, and of always wearing jeans. does anybody know any good bag companies for everyday out and about though? 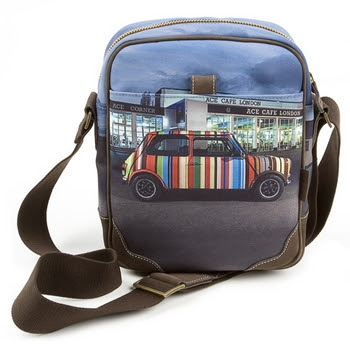 a friend recommended MaxwellScott because he loved his bag so much, im not going to make any decisions because of one person, anyone got any suggestions?" ANSWER: Your friend raves about his bag for good reason. 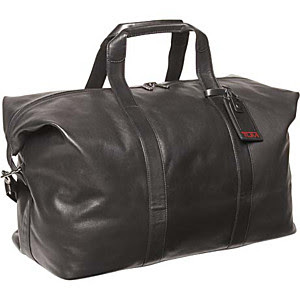 Maxwell Scott bags are made from Italian “vegetable tanned” leather, which is expected to last a long long time. This is the sort of leather that will gain more character through constant use. You can lug it around, throw it into the back seat of your car, stuff it all you want for years on end, and it will still look "dignified". 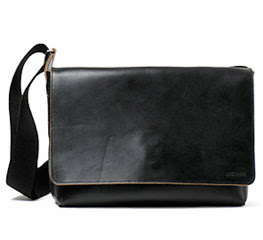 You can just tell by looking at it that it is not an ordinary leather bag. Like fine wine, it gets better through time. Best of all, normal wear and tear scratches can be buffed out! How's that for function and practicality? My beef with this line though is that its too classic for my taste. 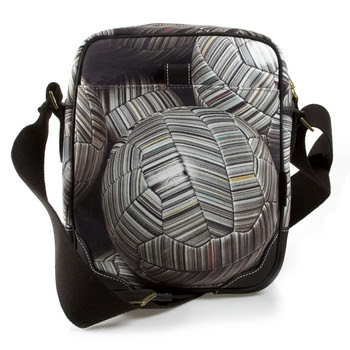 Reminds me somehow of stodgy old professors' briefcases and 80's style rucksacks and handbags. But the leather really is exceptional. If you are the classic type of guy, then this will work well for you. 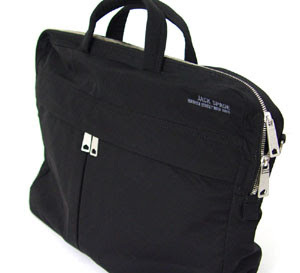 There are however quite a number of bag lines for men that are more contemporary. 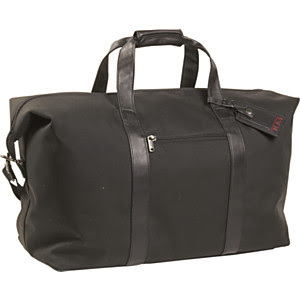 For instance, I like Tumi a whole lot. From wallets, laptop bags, backpacks and messenger bags for daily use, to luggage sets for overnight trips or transatlantic travel, they've got you covered. And in a fashionably functional way too! 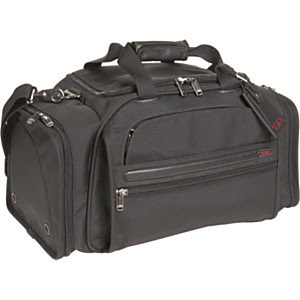 Generation 4 FXT Ballistic Sport Duffel Tumi to me just spells quiet sophistication. Low key but stylish, and still very masculine. 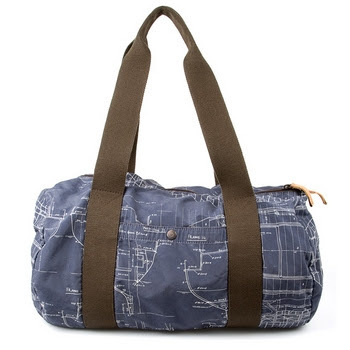 Jeans Collection Boat Blueprint Soft Duffle Bag I guarantee, you'd be sparking up a conversation in no time, with plenty of people asking you where you got your bag - when you've got a Paul Smith slung over your shoulder! 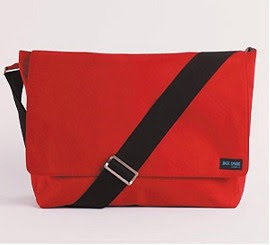 A Jack Spade bag is quite fun and is a wise buy too! These are just a couple of bag labels that will suit the stylish man. There are in fact plenty of bag options for you guys, from sports labels to luxury brands, from canvas to premium leather. It really is just a matter of finding the style that suits you and your lifestyle best! Happy bag hunting! that is way gay..............i cannot believe some men are consumed with their stinky fashion sense.... what a shame...I guess it's true that ignorance is bliss and some benefit from it (including women). i love the men's line of louis vuitton. 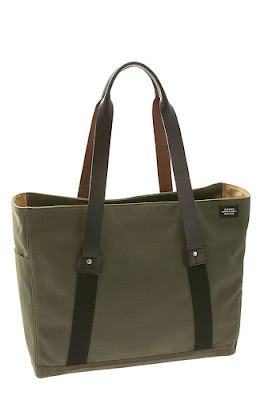 but jack spade isn't bad. try porter bags as well. btw, TUMI is so....boring. very conio-manila-ateneo thing. Some of these bags look really good, I believe more than the looks its architecture would matter, position and size of pockets, zips etc.. 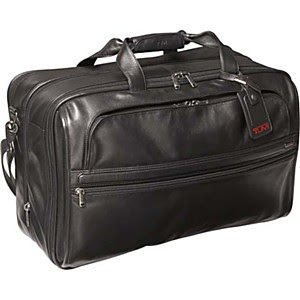 I have been using my Maxwell Leather Briefcase and is really convenient to manage your stuff in it. to anon, how you wear your bag and what type you use depends on your personality. just because local men refuse to experiment with clothes and fashion doesn't make men who do gayish. 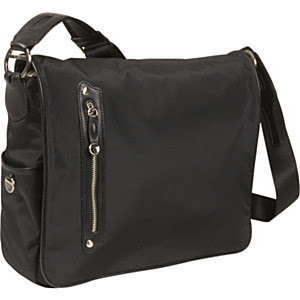 the best man bag for me are messenger bags. saw some good ones at jack spade and bottega. but please... no d.o.m.-ish clutch bags!!! hahaha!